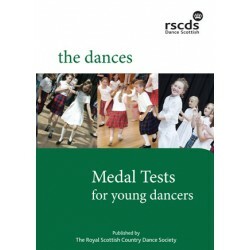 Full descriptions of all of the dances in the Medal Tests syllabus in one convenient booklet. The RSCDS Medal Tests were revised in 2012 following a comprehensive consultative exercise. The new syllabus provides coverage of all the basic techniques, formations and progressions through the grades. 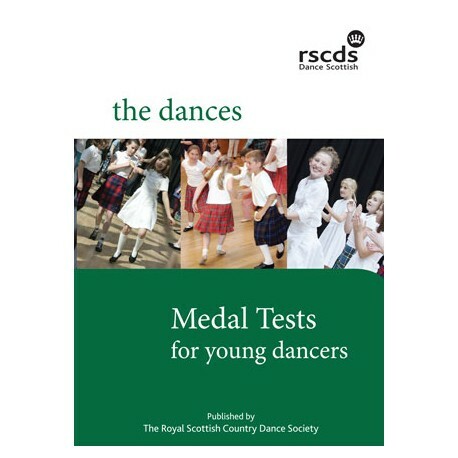 Full descriptions of all of the dances in the Medal Tests syllabus in one convenient booklet. The RSCDS Medal Tests were introduced in 2003 and have been revised in 2011/12 following a comprehensive consultative exercise. The new syllabus encompasses most of the changes that Medal Test teachers and assessors thought were required and provides coverage of all the basic techniques, formations and progressions through the grades.